Please enter your contact information for exciting news and events involving this new technology. Active Literature product notification only. Guaranteed to delight both you and your child or your money back! Reading research is clear that the most important factor in learning to read is reading real texts. Jeff Nathan’s “interactive, personalized, choose-your-own-path mystery” series offers a powerful invitation to engage reluctant and struggling readers in the act of reading. I’d recommend this to any elementary teacher of reading. "Thank you for creating this book. To have Zachary so instantly interested was a shock to me! I loved hearing him laugh at parts, come running out to show me some parts, he is really interested! He took a break after chapter 6. This is surreal. It was always a fight to have him read for 10 minutes! He's got a bunch of Goosebumps books and he's ok with reading them, but nothing like this!" The book is interactive and each child may take a different path, deciding the best way to proceed. Jeff Nathan has created a funny, interactive mystery book that combines the fun of choosing-your-own-story options and finding hidden objects in pictures with the fun of solving mysteries. If you like stories whose characters have funny names, Jeff’s book will keep you busy choosing, guessing and giggling. 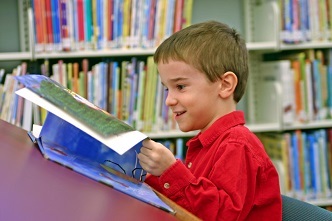 Kids love reading about themselves, especially as the hero at their school. After deciding where to go and what to do, kids have a vested interest in the ending. Reading is level-adjustable and there are additional interactive adventures in the illustrations, including hidden-picture-puzzles. 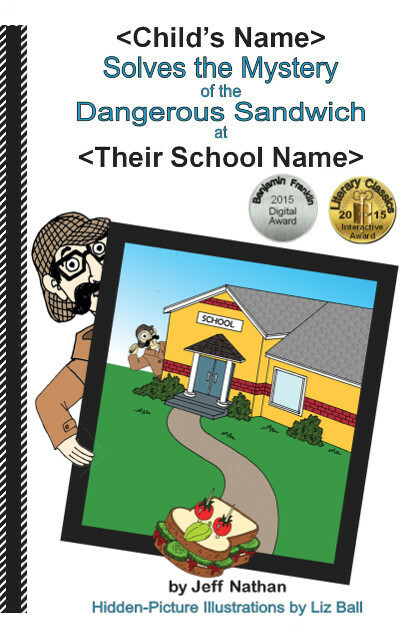 Written for ages 8-11, the book has a switch to make it an ages 5-7 "read-it-to-me" book, removing some of the deductive reasoning that is less enjoyable for the K-2 youngsters. Jeff Nathan is an award-winning children's author from Boston. He is the creator of the nationally acclaimed CurricuLaughs in Language Arts programming for elementary schools that applies music, performing arts, and heavy doses of HUMOR to attack language arts problem areas at each grade level. 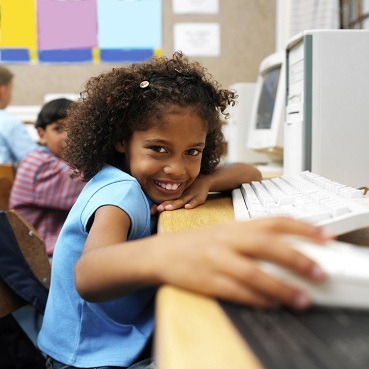 His school visit programming was just awarded the coveted Massachusetts STARS recognition for innovation in creative learning. You can see much more about him at the website www.IncredibleAssemblies.com. "My 5th grade son LOVED this book. It gives readers a choice within reading. As he made incorrect choices, he wasn't disappointed. Rather, he was very excited to continue figuring out what the right one would be from what he learned. This book has many ingredients to help get kids excited about reading and I recommend it highly." 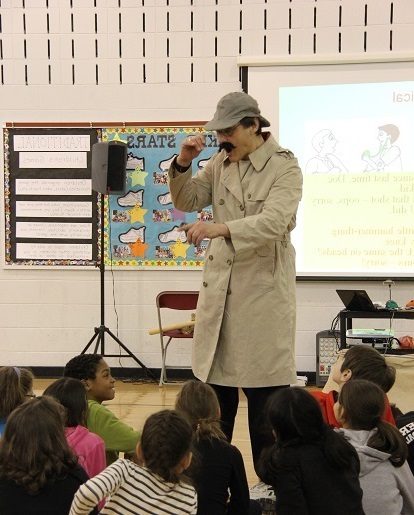 "Students were very excited to experience Jeff Nathan's mystery book. They loved reading about themselves, especially as the hero, and the choose-your-own-path aspect got them interested in seeing what would happen..."
Printed versions available, as well.